Consider, just for a second, an event that was so prestigious, so sought after that families are willing to travel several thousand miles, sacrifice thousands of hours and pour thousands (in some cases, tens of thousands) of dollars in to get there. In some ways, it seems implausible to imagine any one event being as coveted as to demand that much dedication. However, Loretta Lynn’s Amateur National, which is held every year in beautiful Hurricane Mills, Tennessee, isn’t just any event. Consider it the Woodstock of amateur motocross. Preparation and complete commitment to the race begin several months before the race itself ever goes down. 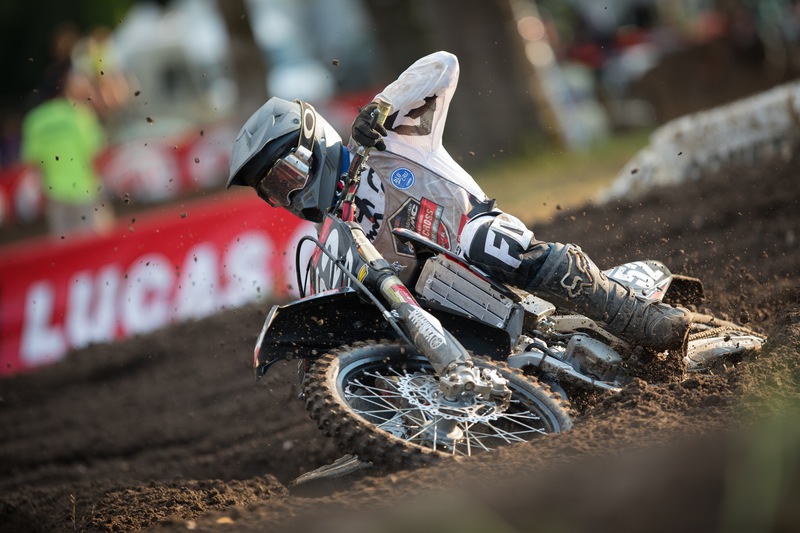 For most riders and their families, the consideration of Loretta’s and the allocation of personal resources begins nearly a year out from the event (essentially right after the race happens). It’s not uncommon to hear kids in the pits discussing how their goal for next year is to make Loretta’s. Frequently, families will discuss sending their little dudes & girls off to Florida or Texas for the Winter to get their kid ready for area qualifiers. 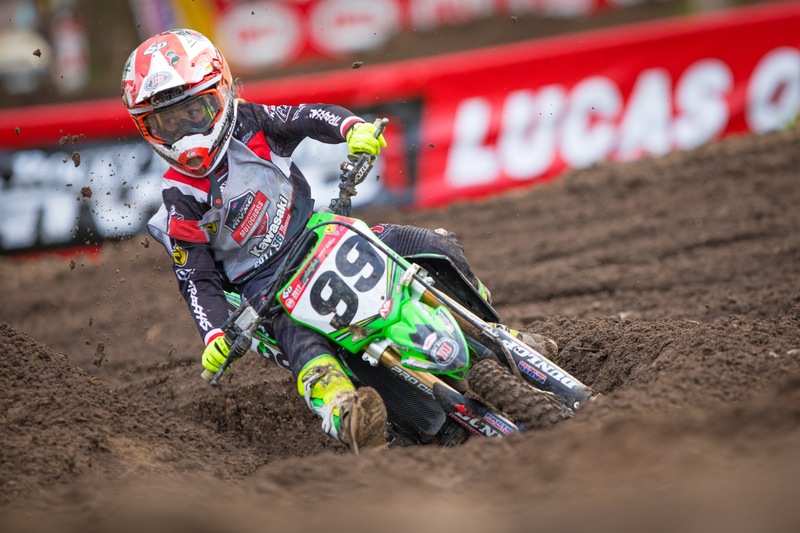 The area qualifiers get started pretty damn early in the year, with some of them starting 5 months before Loretta’s itself. A lot of families will end up going to at least 2 or 3 of these areas to make sure their kid gets in, in every class. From there, resources begin to be poured into the regionals. Same thing for the regionals, several families will travel to multiple regionals to give their kids the best shot at qualifying. So why? Why are parents and families so willing to dedicate themselves fully to this sole silly Southeastern motocross race? Quite frankly, Loretta Lynn’s is a profoundly different experience than nearly every other moto event on the planet. To begin with, it’s nestled in the lush green forests of Tennessee, on a beautiful estate owned by, you guessed it, country music superstar Loretta Lynn. But more importantly, it is the culmination of years of sacrifice, dedication, blood, sweat and persistence for the riders and their families, ending in them knowing they are among the fastest riders in the world. Of all the riders on planet earth, they are among the top 40 in their respective classes. It’s truly an incredible thing, and it’s a feeling that isn’t easily duplicated. Is their some historical significance there? 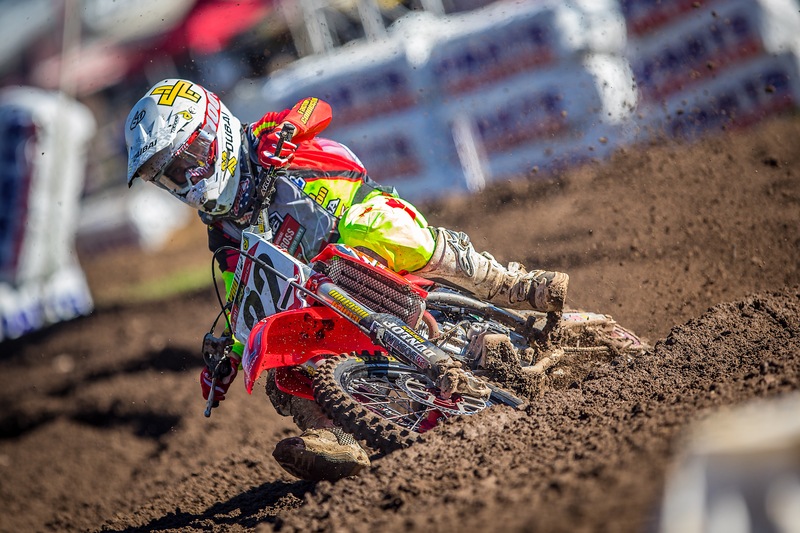 Sure thing, the likes of Ricky Carmichael, James Stewart, Ryan Villopoto, Ryan Dungey all honed their chops at the famed event. And the event itself, it’s definitely super rad: with almost endless sh*t to do and a myriad of mini-events. It certainly does a great job in uniting people from all over the world as a community. You would be hard-pressed to find yourself being bored during the week spent down there. But realistically, more than any of the history of the event, or the festivities of the week, the pursuit remains the same: the family, in it together, searching to be considered among the best on the planet. Nothing compares to knowing that the ticket has been punched, and there’s a bib with your 2-digit number on it.